The bitcoin market is becoming a target of hackers backed by North Korea as the value of the digital currency continues to soar, a British broadcaster reported. 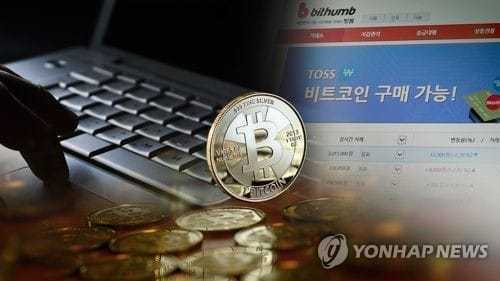 The North Korean government, financially strapped under the strongest-ever international sanctions, is eyeing bitcoin exchanges to gain financial profit, Sky News said on Sunday citing security researchers. Shen said she and other researchers have been tracking Lazarus, Bluenoroff and Andariel -- hacking groups suspected of being backed by North Korea -- and attacks done on banks in Europe and South Korea, an ATM company and bitcoin exchange. One of Shen’s co-researchers working for a South Korean bank told Sky News, asking not to be named, that just a few years ago, North Korean hackers initiated attacks to paralyze society, but now they were hacking for money.